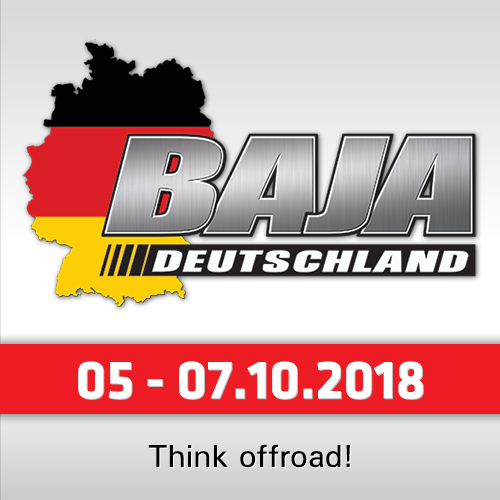 Josef Machacek from Czech Republic is a real "Dakar-Legend": He has won the Dakar 5 times in the quad class, both in Africa and South America, his last victory dating back to 2009. Failing to finish in 2010, he returned in a car in 2014 but didn’t make it to the finish line - same in 2016. In 2017 he decided to return in the quads, but a crash resulting an injured shoulder forced him to withdraw. In 2018 he was back again - and finished 12th in the overall results with his Yamaha QDY 700L. "Well, I´m not in the top ten this year, but it´s not bad", said the Czech driver of the Barth Team. "I received a two-hours penalty in the first stage, since then, I´ve not been focused on a top-result anymore. 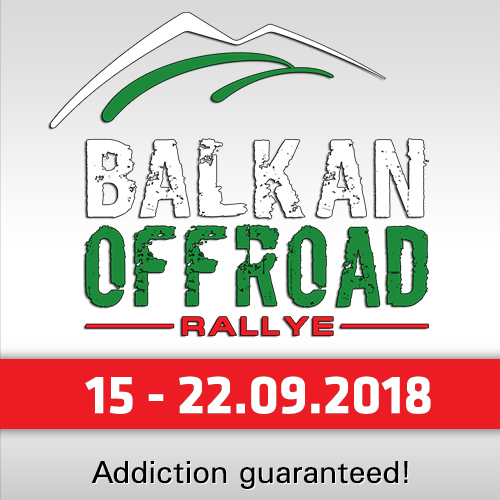 The organizer tried to make the rally difficult after the rally became more WRC-style in the past years. And they did," the 61-year old Czech added. "I was surprised that there were again two stages cancelled but I can understand the organization which has to take for their competitors. This year some stages were really beautiful, but the muddy ones were worthless." 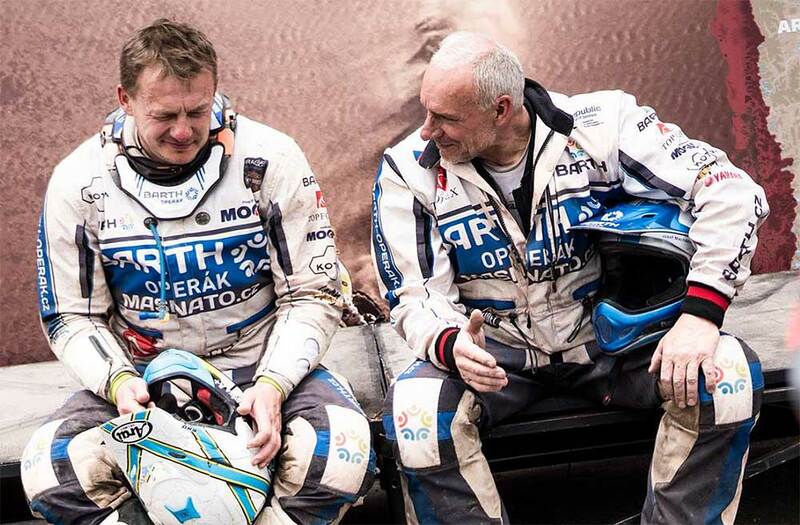 Even before the start, Josef Machacek claimed this will be definitely his last participation in the Dakar Rally. However, he announced such an information also last year - so what´s the fact? "In the moment I will stay with this statement. Maybe I will return to Africa (Africa Eco Race) and let the Dakar in South America, but we will see. I will finally annouce my plans after returning home," Machacek said. With Zdenek Tuma, Barth Racing also had a second quadrider in the race. For long time he was the best Czech rider in the quads until SS11, in which he lost two hours after technical problems. "This was also a psychological thing, now I was following the destroyed paths during the trucks which was dangerous," Tuma reported. Finally I finished 15th overall. But it´s great that I make it to the finish." Tuma is participanting quad-races since 2009, in 2016 he started racing international, entering the InterContinental Rally, where he finished 2nd behind team mate Josef Machacek and the Merzouga Rally where he came across the final finish line in 3rd. 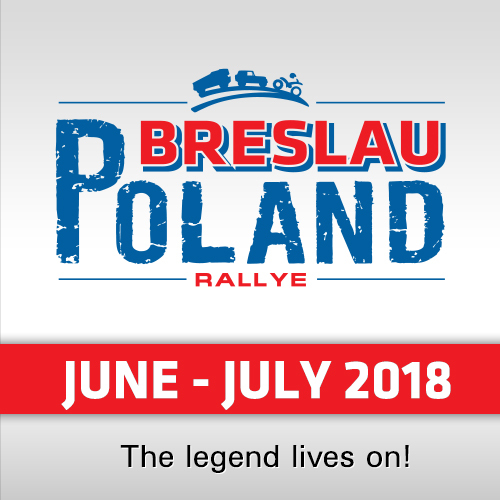 In 2017 he made his debut on the Dakar and finished 12th.